In line with its commitment to enforce stricter policies for political advertisers and providing clear, transparent disclosure for all ads on the platform, Twitter has announced the expansion of its political ads policy and transparency approach to include India, Australia and all European Union member states. This comes as a part of Twitter’s overall commitment to protect the health of the public conversation on its service and to provide meaningful context around all political entities who use its advertising products. In May 2018, Twitter had launched its Political Campaigning Policy in the United States to provide clear insight into how the platform defines political content and who is advertising political content on Twitter. In conjunction, the platform launched the Ads Transparency Center (ATC). The ATC allows anyone across the globe to view ads that have been served on Twitter, with even more details on political campaigning ads, including ad spend and targeting demographics. In the Ads Transparency Center, anyone can view ads that have run on Twitter within the last 7 days from any Twitter handle. If an ad is reported and taken down from Twitter, it will be archived in the Ads Transparency Center within approximately 24 hours. If the account was suspended, Tweets will not be shown in the Ads Transparency Center. The same applies to deleted Twitter accounts and Tweets. For India, political advertisers that fall under the Political Campaigning Policy, people will be able to see further details, including billing information, ad spend, and impressions data per Tweet. Additionally, Twitter will be showing demographic targeting data for the ads being served, both intended by the advertiser and actually delivered by Twitter. In addition to the information being shared within the Ads Transparency Center itself, Twitter is making it clearer who is advertising Indian political campaign content on the platform by including a visual label and disclaimer information on promoted content from certified accounts. This will allow people to easily identify political campaign ads and to know who paid for them. Everyone around the world will have access to the Ads Transparency Center. No login or Twitter account will be required, making it very simple for people to have clear insight and details on who is advertising on Twitter. Enforcement of this policy will begin on March 11, 2019, after which only certified advertisers will be allowed to run political campaigning ads on the service. Political advertisers must apply now for certification and go through every step of the process. 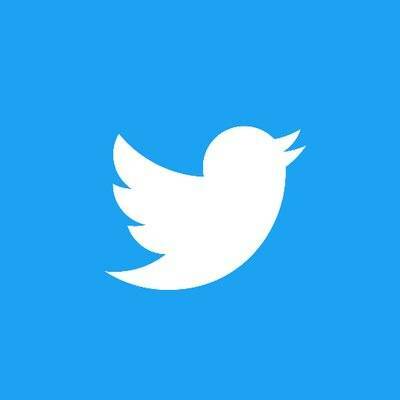 Twitter has stated that the Lok Sabha Elections in Indian are a priority for the company and it will continue to share openly and transparently about its work to protect and enhance the public conversation.